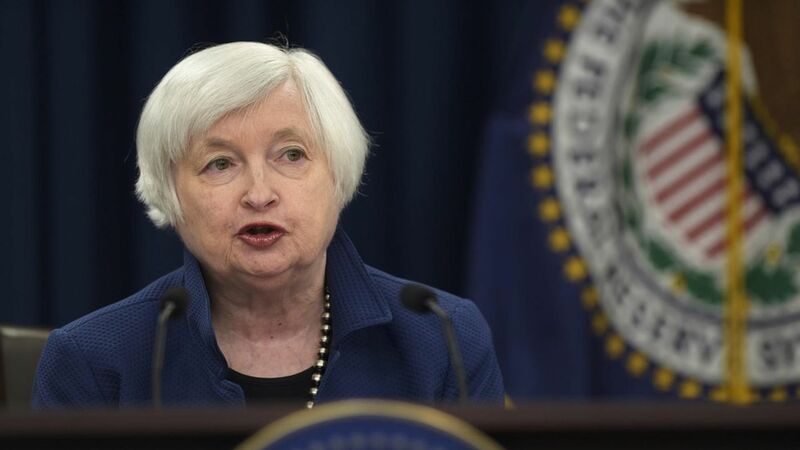 U.S. economic data have turned south just in time for the Federal Reserve to conclude its May meeting Wednesday, when Wall Street expects the central bank to maintain interests rates at between 0.75% and 1.00%. The Fed has raised interest rates twice in the last four months. Troubling numbers: The U.S. economy grew at just 0.7% on an annualized basis in the first quarter of 2017, a sharp decline from the previous quarter's 2.1%. What's more, inflation fell for the first time in more than a year in March, while consumer spending numbers were flat. Why Janet Yellen won't worry: Shehriyar Antia, a former Fed economist and Chief Market Strategist at Macro Insights Group, emails Axios to argue that GDP growth will recover in the second quarter. The latest numbers, he says, were depressed by seasonal adjustments from the Commerce Department. Antia blames sluggish consumer spending growth on unseasonably warm winter weather, which produced low gas prices and utility bills. He predicts that the Fed's statement, to be issued at 2 p.m. Wednesday, "will look past recent stumbles and remain upbeat." Investors should expect another rate hike next month, he said.